Last fall, BMW and Soho House announced a global partnership across all of twelve properties in Europe and North America. 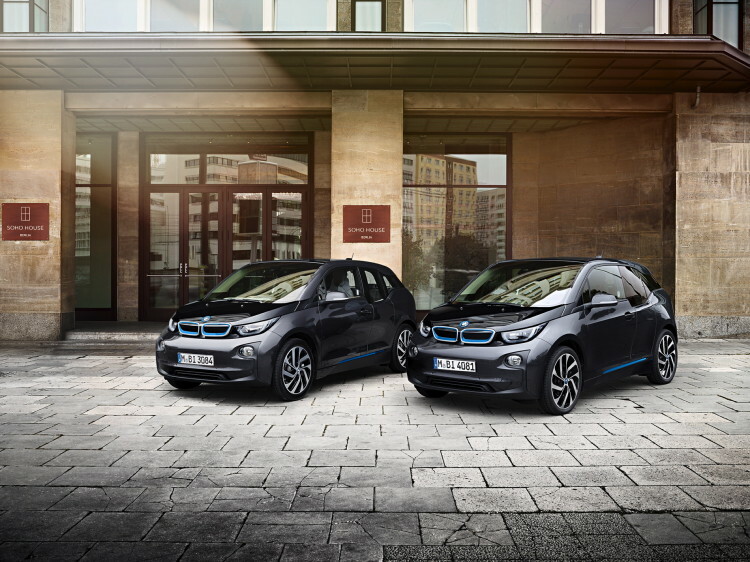 As Soho House Group’s global automotive partner, BMW i was engaged to provide i3 electric vehicles for driving experiences for members and guests at many of its sites and cultural events. The idea was to develop a partnership involving two brands that share the same interests. 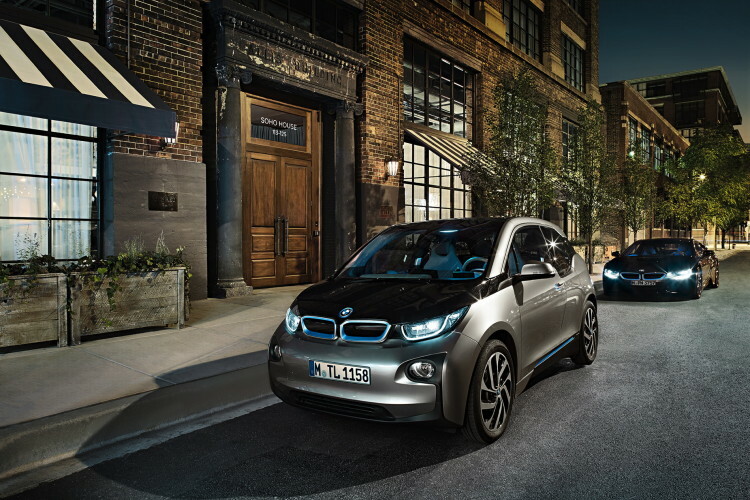 “Both Soho House and BMW i strive for innovation and creativity in design,” says Allison Wagner, Communication Director for Soho House North America. 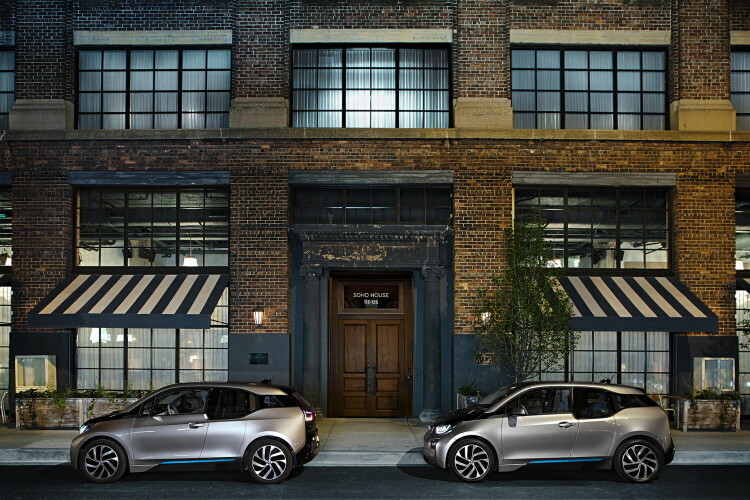 “Between the multiple Soho House locations and strong BMW relationships with major fairs (i.e. Frieze in London, Paris Photo and Art Basel Miami etc. ), the opportunities to co-create thrilling content are manifold,” Wagner said. According to Soho House and BMW, the goal of this collaboration was to co-create experiences focused on automotive engagements, contemporary art, innovation and design. Soho House aims to provide a premium experience to guests, whether they visit an European or North American site. Each House is slightly different depending on its location, but the same philosophy applies to each one of them: to create a comfortable home for a community of like-minded, creative people, wherever they are.